Our labs are more like beauty play dates, where the white coats and the beauty junkies come together to design products that are unique, original and beneficial. We imagine the best benefits, the most inspired ingredient combinations — and then we make it happen. Because we're always on the lookout for the ultimate feel-good, smell-good beauty experience. 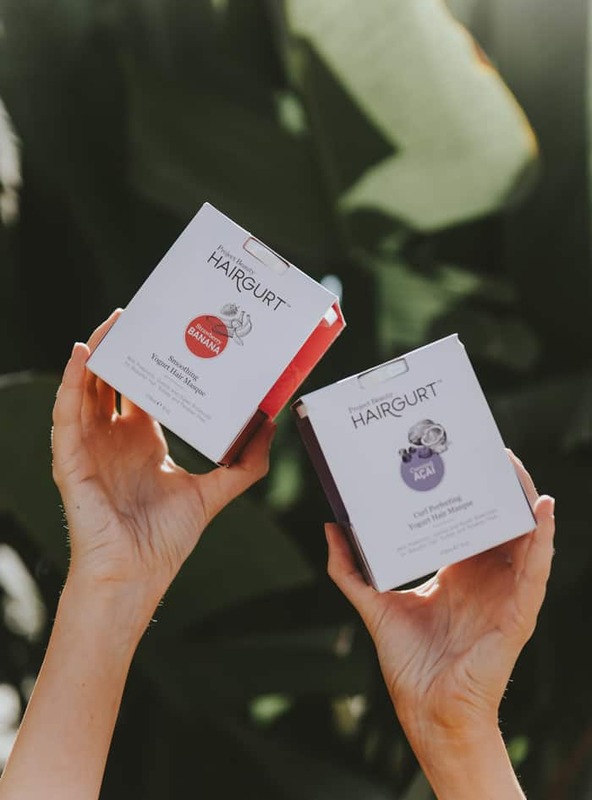 Our first two sub-brands Hairgurt and Pardon My Pretty officially launched in January, 2016. 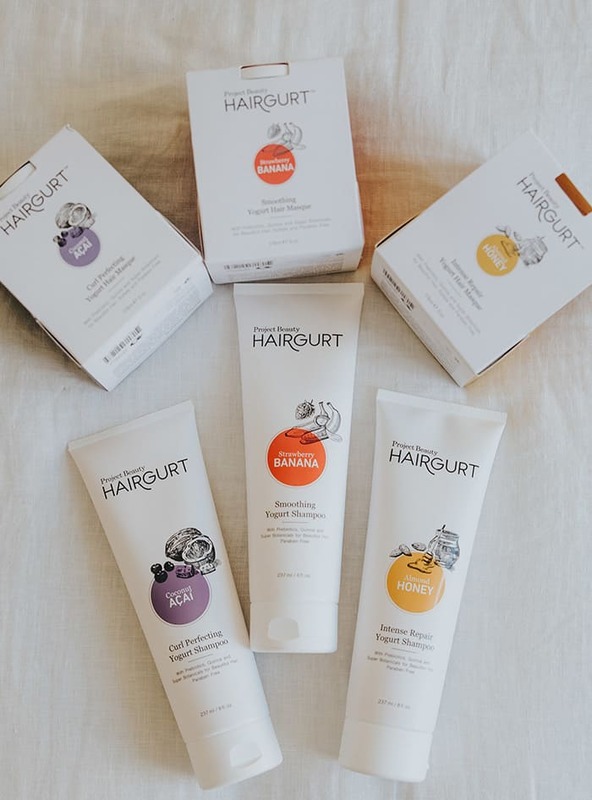 Hairgurt, a line of shampoos and hair masques, combines yogurt protein, quinoa and our Botanical Oil Blend to create creamy, rich shampoos and hair treatments for various hair types. 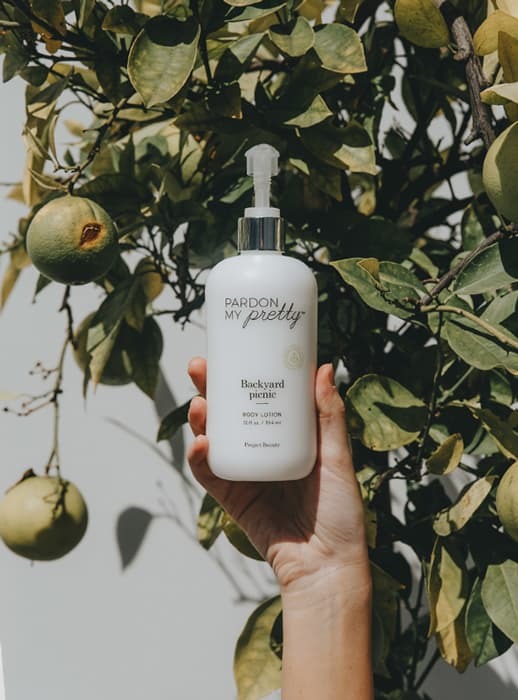 Pardon My Pretty, a line of body scrubs, lotions and sprays, features the antioxidant benefits of rare Arctic Vitamins along with our signature Super Fruit Blend to boost hydration and diminish signs of aging. For more information on Project Beauty please visit myprojectbeauty.com.